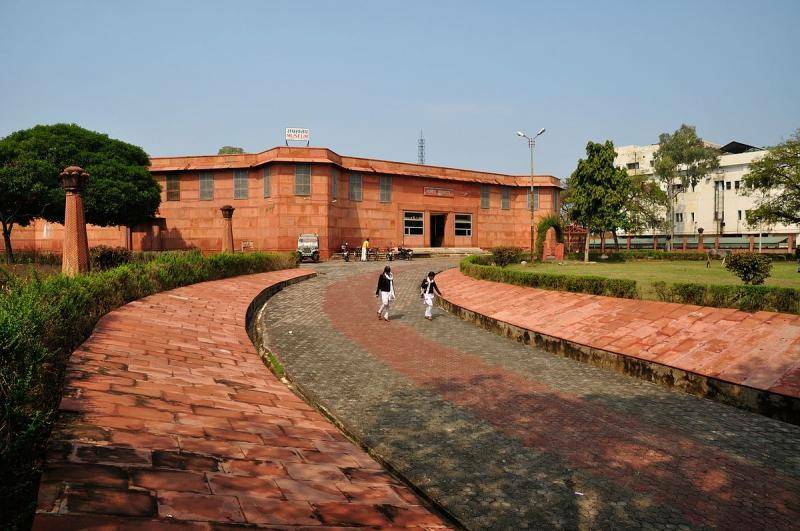 Government Museum of Mathura is an archaeology museum. The museum was founded by British Governor Sir F.S. Growse in 1874. The collections of this museum include pottery, sculptures, paintings, coins, and other archeological discoveries. The most fascinating exhibits are the Mathura School sculptures which belong to Kushan Empire and Gupta Empire of 3rd Century BC till 12th century AD. A postage stamp has been released recently marking the centenary celebrations of the museum.